Join Ven. 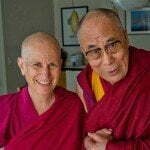 Thubten Chodron for a live weekly teaching on her book, co-written with His Holiness the 14th Dalai Lama. 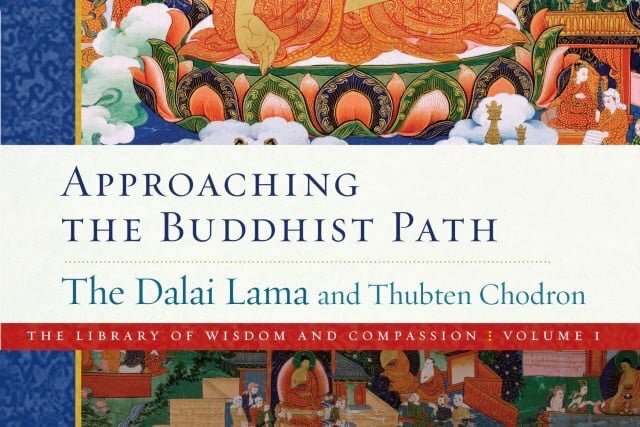 Approaching the Buddhist Path helps students who were not trained in a Buddhist culture to understand the logic and reasoning that support Buddhist ideas. The series begins Friday, July 20. There will be no live class on July 27, but you can listen to this teaching on the book. Or listen to this series of talks drawn from the book that Ven. Chodron gave in Germany this year. The live teaching series resumes August 3.